In 70 communities across the StriveTogether Cradle to Career Network, countless local leaders work tirelessly to improve outcomes for kids, demonstrating commitment, passion and persistence. At the ninth annual Cradle to Career Network Convening, StriveTogether recognized two women who exemplify these qualities by presenting them with the Bill Henningsgaard Cradle to Career Champion Award. This year, we honored Lisa Morrison Butler, commissioner of the Chicago Department of Family and Support Services, and Becky Hoffman, CEO of the Youth Initiative of Adams County. As commissioner of one of the country’s largest local human services agencies, Lisa Morrison Butler has devoted her career to improving educational outcomes, eliminating disparities and expanding opportunities for youth. One of the first city leaders to call for targeted support of opportunity youth, she served as chair of Thrive Chicago’s Opportunity Youth Working Group. Lisa led the coalition to set a bold collective goal, use data to build strategies and inform critical policy changes. 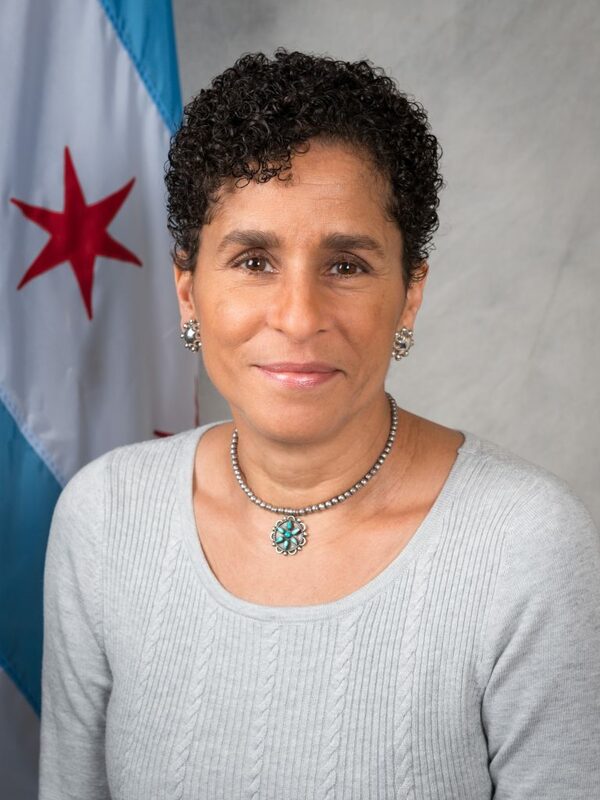 In her role at the Chicago Department of Family and Support Services (DFSS), Lisa supported these policy changes by expanding a youth workforce initiative to focus on opportunity youth and investing $500,000 to launch Chicago’s first neighborhood-based Reconnection Hub to reconnect youth to school or work. Before leading DFSS, Lisa served for a decade as executive director of City Year Chicago, where she increased tenfold the number of at-risk Chicago Public Schools students served. 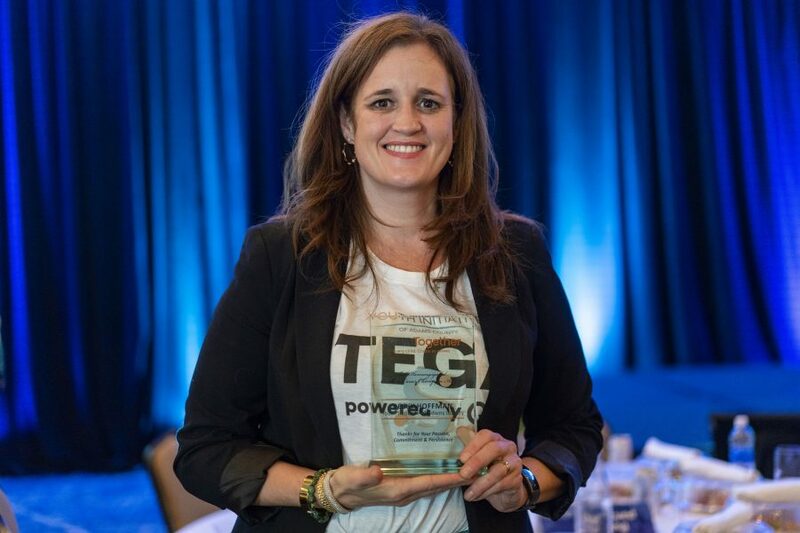 For her innovative, effective leadership, Lisa was nominated for the C2C Champion Award by Sandra Abrevaya, president and chief impact officer of Thrive Chicago. 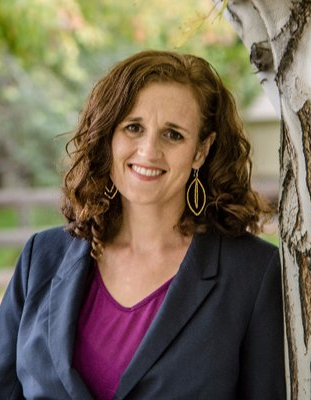 In Adams County, Colorado, Becky Hoffman leads the charge to improve educational outcomes for children and youth. 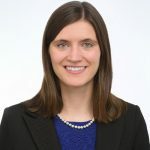 After supporting the community to adopt StriveTogether’s guiding framework, she dedicated herself to bringing the framework to life by assembling a cross-sector team of leaders through the Youth Initiative of Adams County (ACYI). Becky has supported these leaders to disaggregate data and incorporate community voice into their work. One example of this commitment, shared during the convening’s opening plenary, is the TEGA pilot program, which trains girls to conduct interviews throughout their community. Becky has also worked to ensure that ACYI is an inclusive space for cross-sector partners to work together. She supported the launch of a Juvenile Justice Collaborative Action Network, connecting traditionally disparate partners to come together on behalf of youth. With data at the forefront, a new way of working is emerging in Adams County. The Bill Henningsgaard Cradle to Career Champion Award commemorates the tireless advocacy of Bill Henningsgaard. Through his work with Eastside Pathways in Bellevue, Wash., Bill brought together partners with a common vision of a productive, fulfilling life for every child. In 2013, Bill and his son, Max, were involved in a fatal airplane accident. StriveTogether established this annual award in recognition of Bill’s work to better the lives of the people living in Bellevue, as well as his many contributions to the Cradle to Career Network. The award is presented to individuals who embody the passion, commitment and persistence that Bill modeled every day.